No Reserve Auction of Modern and Contemporary Art will take place online on 16-17 April 2019. 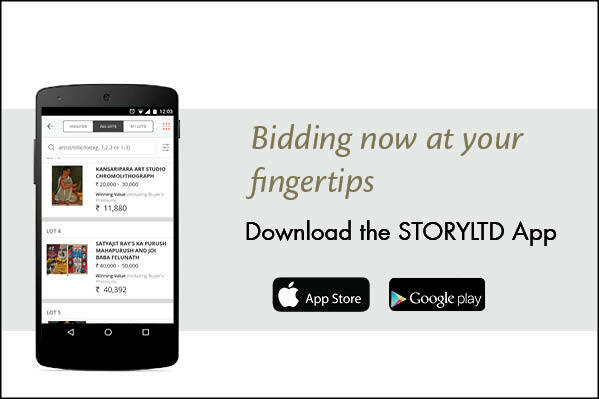 Bidding begins at 08:00 PM (IST) on April 16. 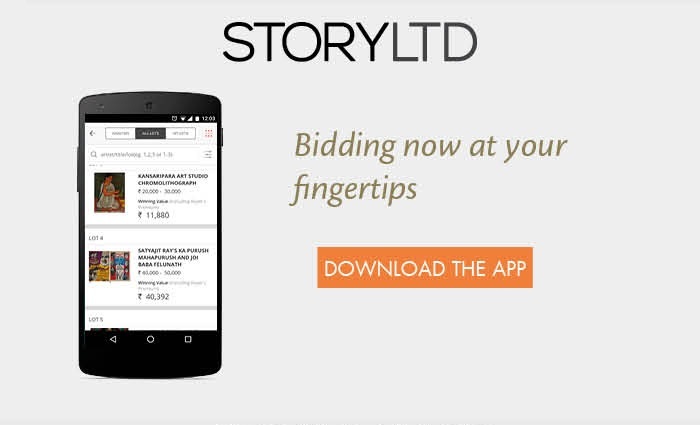 The auction features 107 works and will take place exclusively on www.storyltd.com. The structure of the auction and its time span allows serious collectors as well as first-time buyers, worldwide, to place their bids over a period of 24 hours, as opposed to a period of a few hours in a live auction. Proxy bids can be placed once the catalogue goes live. For your convenience, especially if you are bidding on multiple lots, groups of lots are scheduled to close at different times on April 17, 2019. 4.8 The foreign currency exchange rate used is constant during the auction, and has currently been set at 1: 68 (USD: INR). Prior to the start of the auction, We may at Our discretion change the exchange rate used, based on fluctuations in market exchange rates. The estimates for individual Lots have been 'rounded off' for ease of reference and may not reflect the exact exchange rate used for bid calculations.